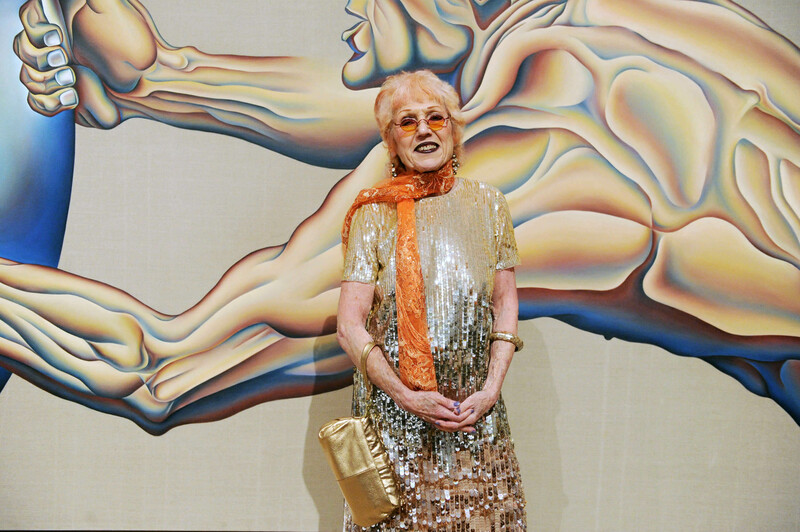 ICA Miami welcomes pioneering feminist artist Judy Chicago to ICA Ideas for a talk exploring her decades-long career, exhibition on view at ICA Miami, and upcoming smoke performance in the Miami Design District. Admission is free with RSVP. Judy Chicago. Photo: World Red Eye.